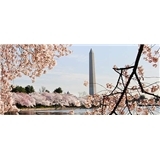 Sislen & Associates (Washington) - Book Appointment Online! Always love visiting Dr. Osborne. One of the few great doctor experiences I've had.